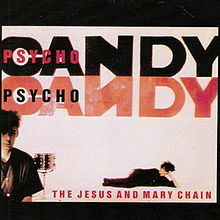 The Jesus and Mary Chain are playing Vancouver tonight (to celebrate the 30th anniversary of their album, Psychocandy) and we’ve got tickets so this week’s musical interlude was an easy choice. A lot of the band’s tracks are distortion heavy (especially the tracks on Psychocandy) and are a bit of an acquired taste but this is Blues From a Gun. And one of my favourite tracks, the b-side New York City. 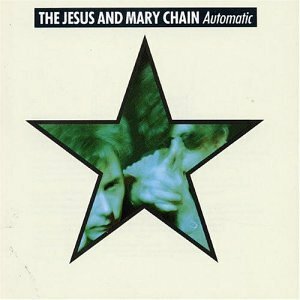 Blues From a Gun is from the 1989 album, Automatic. If you’re feeling really brave, this is You Trip Me Up from Psychocandy. If you’re interested in hearing more of The Jesus and Mary Chain, I recommend starting with the 1992 album, Honey’s Dead.